This post is sponsored by Jimmy Dean® Brand, but the content and opinions expressed here are my own. Admittedly, I am not a breakfast person. When I'm not pregnant, I can easily go until 2 or 3 pm before I even remotely feel hungry, provided I have a good strong cup of coffee to run on. As a pregnant mama, especially pregnant with twins, the half a cup of coffee I can actually stomach just doesn't cut it! I'm irritable and grouchy by 10 am. 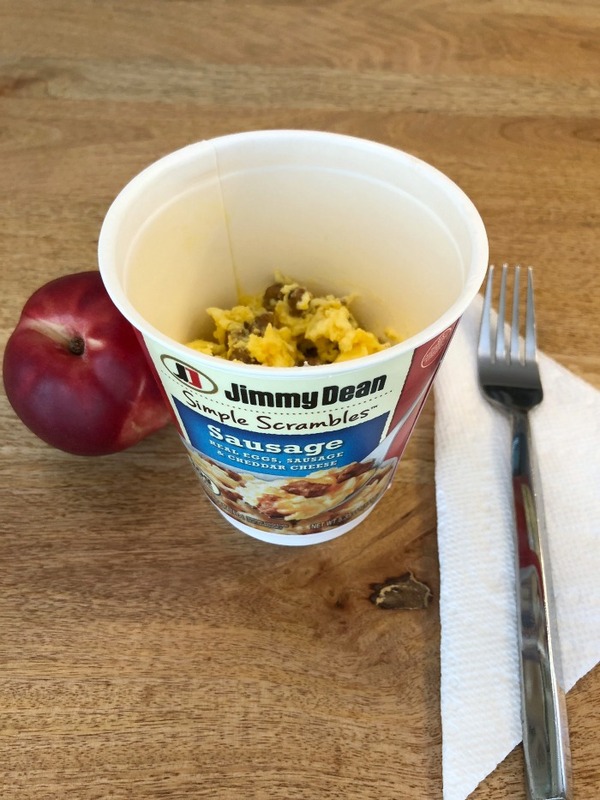 Enter Jimmy Dean Simple Scrambles breakfast cups! My go-to protein packed breakfast that's, you guessed it, REAL FOOD. The self contained cup holds all the ingredients you need to make your protein packed breakfast in about two minutes. Inside, you'll find a cup of two real eggs (the first ingredient on the package? Eggs! And yes, I checked) and a packet of breakfast meat and cheese. Flavors come in bacon, sausage and meat lovers. 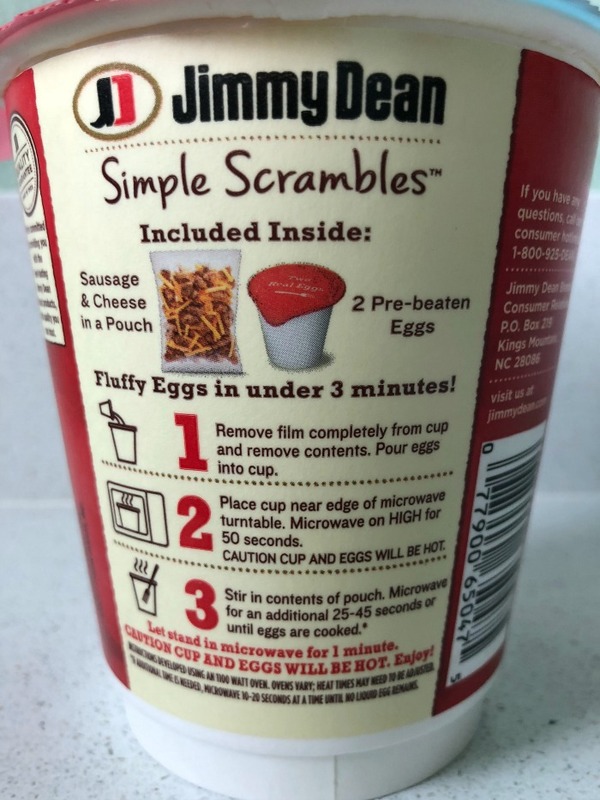 Pour the eggs into the cup, microwave for about a minute, add your meat and cheese and give it another 45 seconds or so and boom. Your hot, fresh, protein packed breakfast is ready to eat! I love that everything comes ready to make in this breakfast cup. No need to add any of your own ingredients. This means you can make it at home before you leave for work, bring it in to the office, or pack it along with you. All you need is a microwave to have a hot and tasty meal that will keep you full for hours with all the protein. 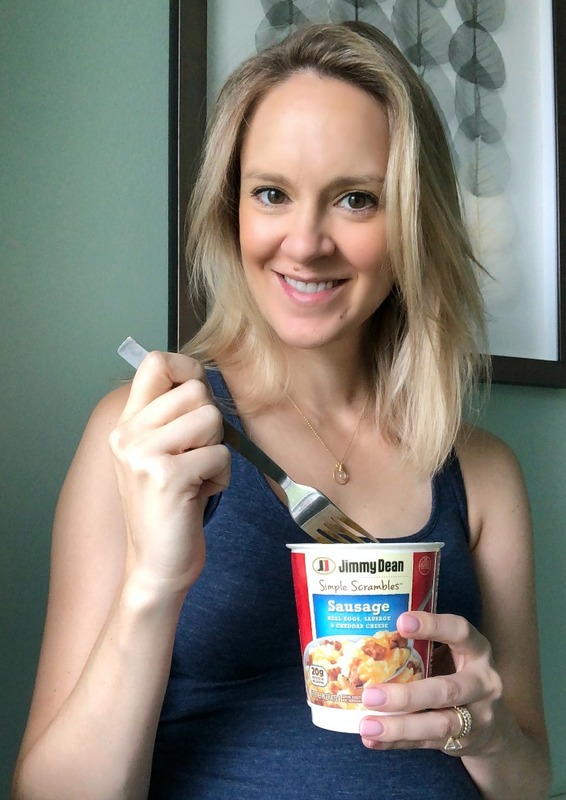 Perfect for long mornings with no lunch break in sight, post-workout fuel, or, you know, my fellow pregnant moms looking for a quick bite to eat that will help give their in-belly-babes the protein they need to grow! When I say that this product is real food, I mean it's real food. You find it in the refrigerated breakfast foods aisle at Walmart and because it's eggs, meat and cheese, you've got to keep it refrigerated. Nothing is dehydrated, and no water is necessary to prepare it. It's not a boxed food that will keep for years on a shelf somewhere. It's good old fashioned eggs, meat and cheese (aka high protein foods!) with an expiration date that are easy to prepare by you. 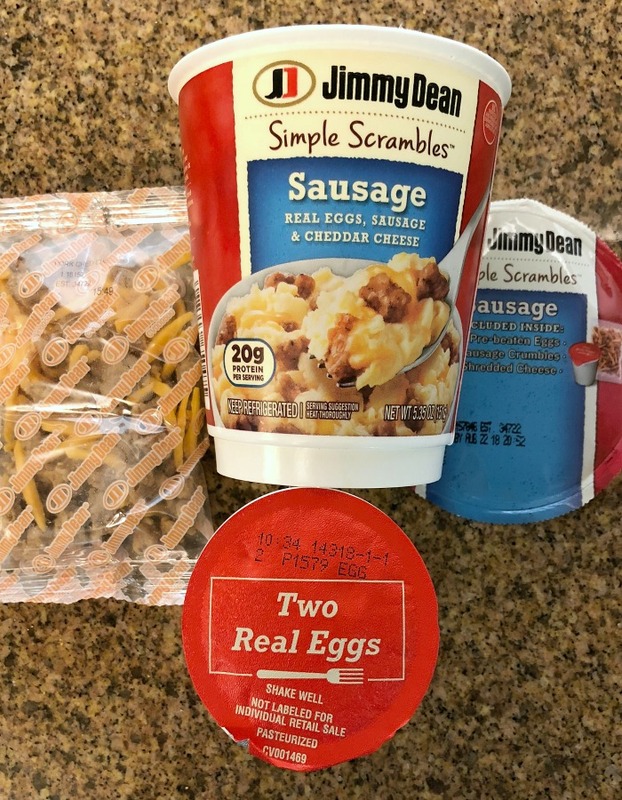 Jimmy Dean Simple Scrambles breakfast cups are my go-to protein packed breakfast. It's ready in about two minutes and comes as a complete meal - no add-ins necessary, no water needed. Just real eggs, meat and cheese to kick start my day with a protein punch. 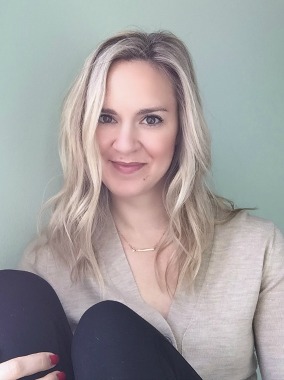 The perfect breakfast food for busy people, typically-non-breakfast-people, and of course, pregnant women looking to get all their protein needs met for the day! Breakfast cups are brilliant ideas! This looks so good. I didn't know these existed before now! I love that they have 20g of protein. I love hot breakfast, so high protein hot breakfast to me is way better than a protein shake! What a smart idea for busy people! You know I’m all about the protein! And I love eggs! These look so good. I never really considered trying the but I definitely still now. Thanks!!! What a great alternative to the usual breakfast. I tend to opt for a smoothie but sometimes I want some variety and I love how easy and convenient these are. These look so yummy and easy! I'll have to give them a try! These sound great for those mornings that you just don't have time to cook and you need some good protein and fuel! I love the Jimmy Dean breakfast products. They leave you full and satisfied! for a busy mom like me, i am always yes to everything instant! it saves me a lot of time! 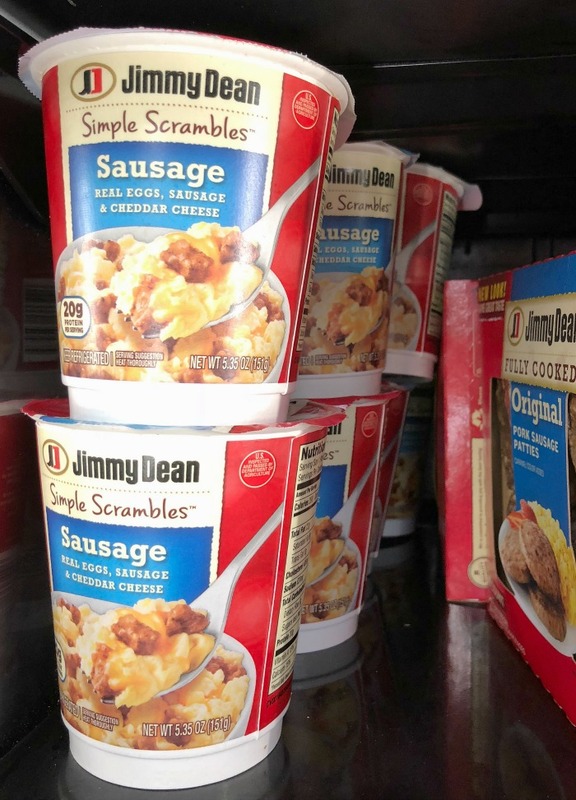 How smart is Jimmy Dean....breakfast that I can take with me on my way to work...that is delicious and good for me too? Brilliant! Thank you for the head's up on this product!